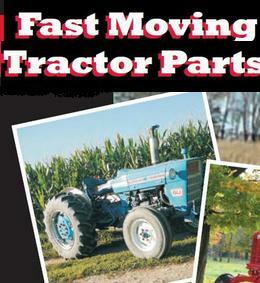 Call Easy Tractor Parts 1-877-668-7278 or Click the Image Below to Enter the Perkins Engine Parts Catalog. 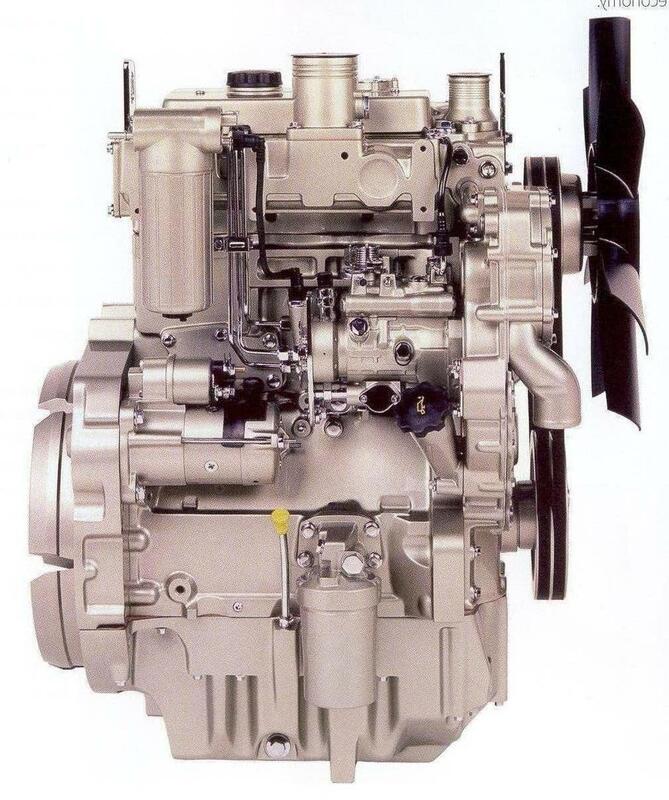 Perkins® engines are found in many different machines around the world. From Case-IH Backhoes, to Caterpillar Forklifts, to Generators of many types, in highway trucks, marine engines, and ag applications. The Ontario Parts Hotline Inc. provides Perkins parts for most Perkins® applications. New Aftermarket Perkins Parts are available for 3152, 4108, 4236, 1004, 6354, and 1006 series engines. and all associated series. 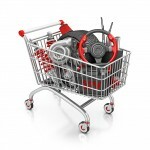 Perkins parts available includes cylinder heads, new aftermarket, rebuilt, or good used. Perkins parts for engine kits includes pistons, rings, cylinder kits, main bearings, con rod bearings, thrust bearings, con rod bushings, and full gasket sets with rear and front crankshaft seals. Some aftermarket Perkins parts are backed by two years unlimited use warranty. New Perkins engine parts such as crankshafts, camshafts, valve train kits, alternators, starters, turbochargers, oil pans, full gaskets, cylinder blocks, long blocks, short blocks, plugs, water pumps, fan blades, fan belts, radiators, oil coolers, and electrical parts are available.